The next generation of fuel. 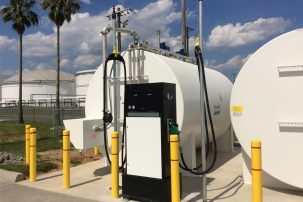 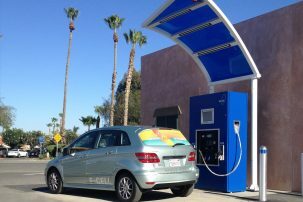 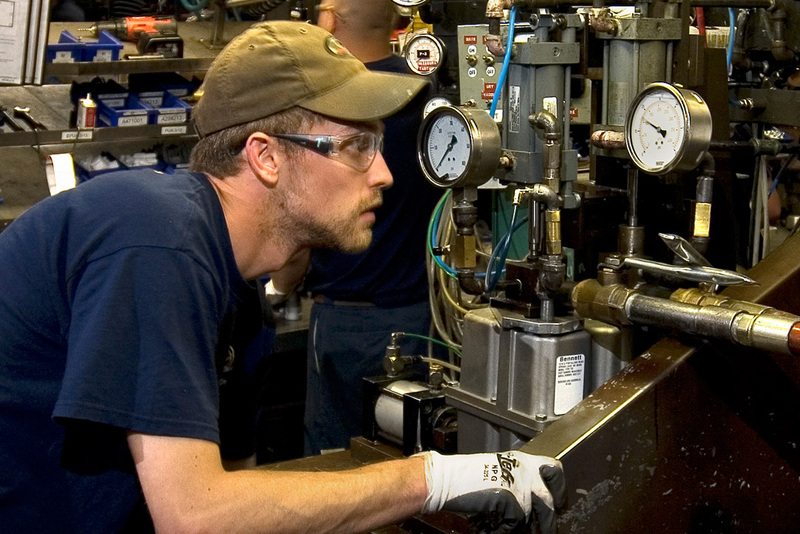 As a global supplier of traditional fuel dispensers and components for nearly 100 years, Bennett is using their experience and technology to develop and supply the transportation industry’s most advanced alternative fuel dispensers. 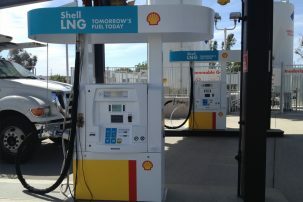 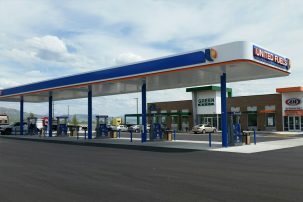 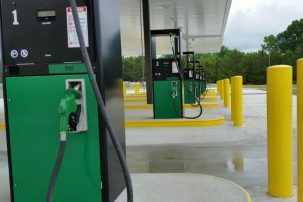 Bennett Pump currently supplies these alternative fuel dispensers to some of the world’s largest gas and energy companies for use in a variety of unique configurations, including liquefied natural gas (LNG), compressed natural gas (CNG) and hydrogen refueling. 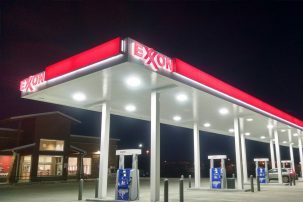 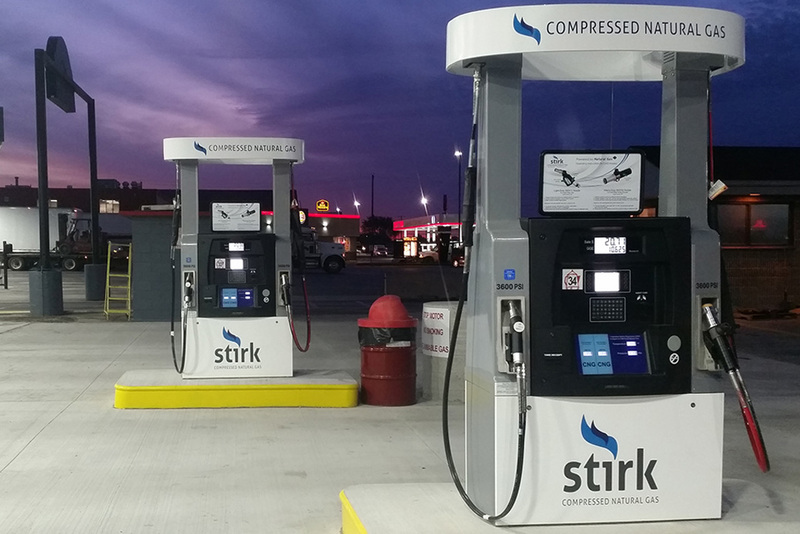 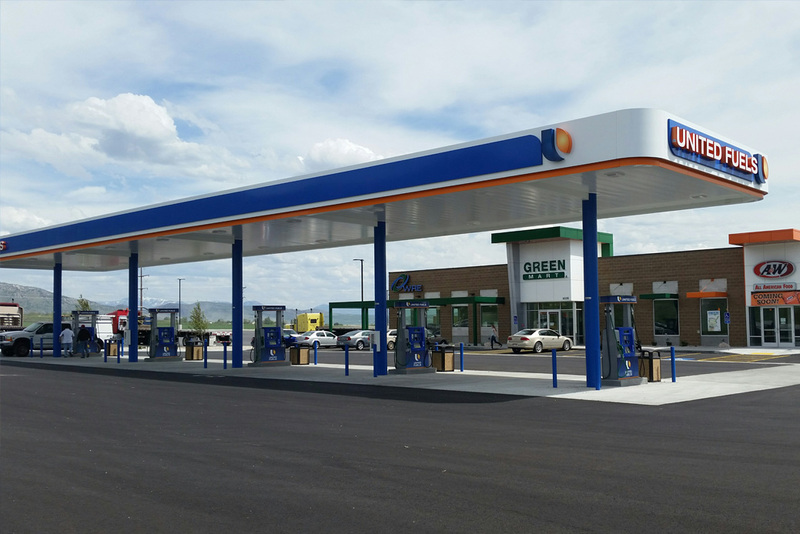 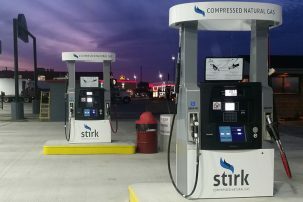 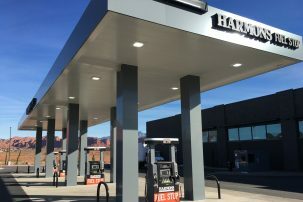 They are the only dispenser manufacturer to have 3rd party regulatory safety approvals with Weights & Measures certified CNG, LNG, and hydrogen fuel dispensers. 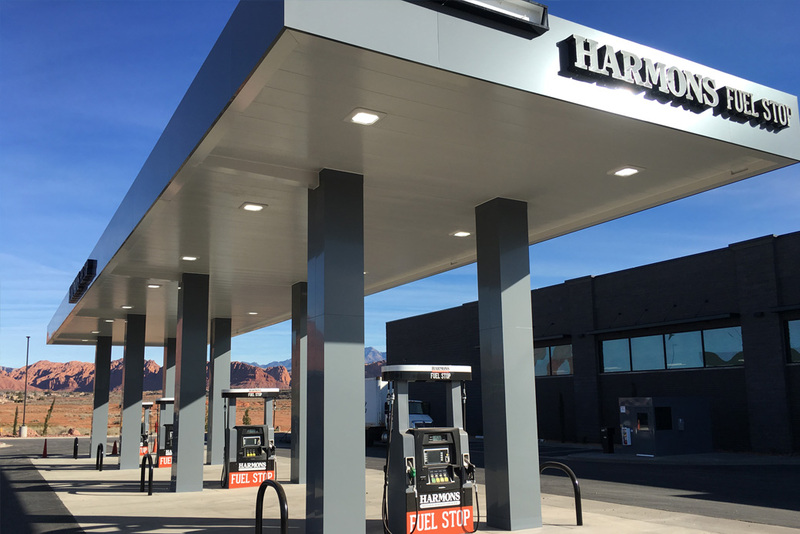 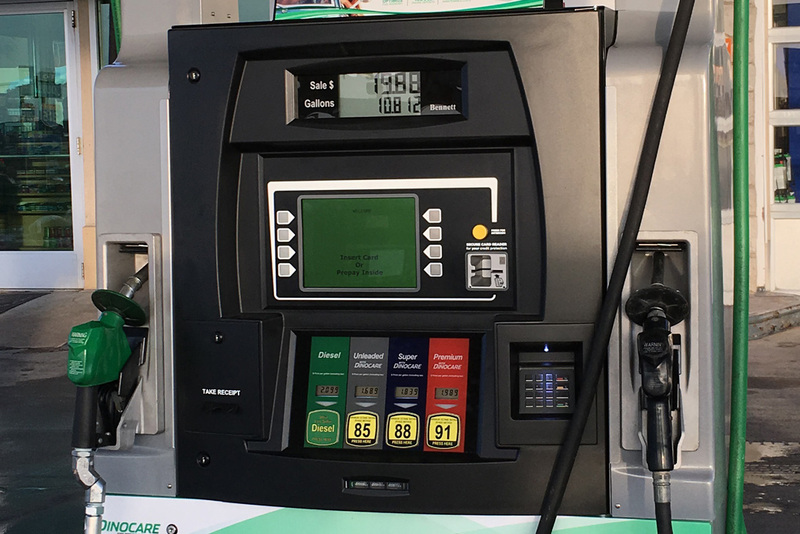 Despite delivering a unique type of fuel, Bennett’s dispensers give customers the same fueling experience as a standard pump, making the transition comfortable and easy. 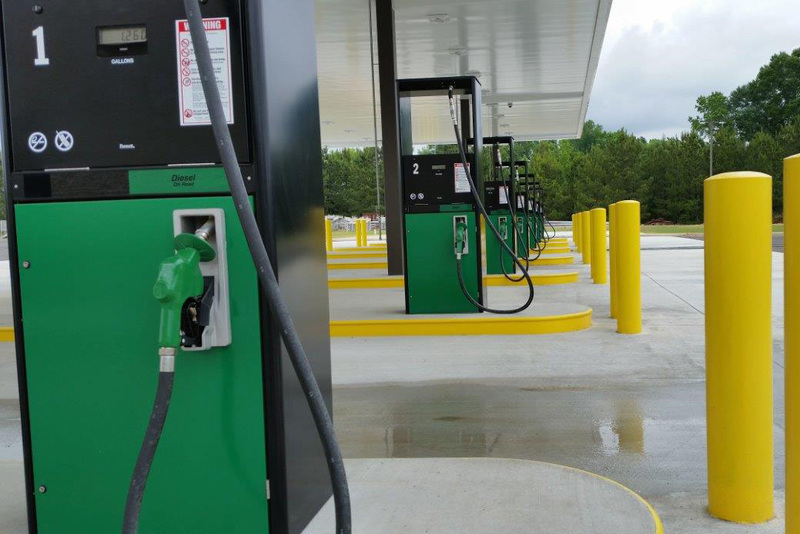 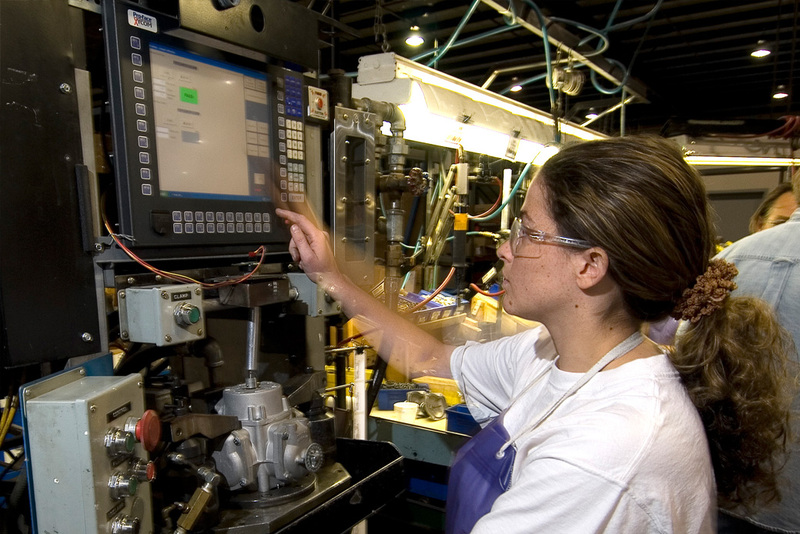 Visit Bennett Pump to learn more about their innovations in alternative fuel dispensing.